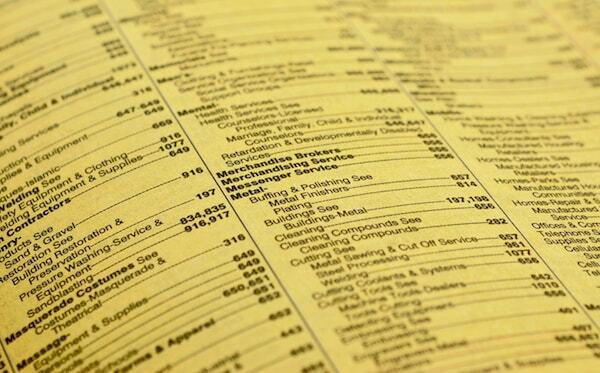 How many contractors still rely on the Yellow Pages for advertising? If only there was one single answer! Fortunately there is an answer, but, as is often the case, it might not be the one you’d hoped for. As I’m sure you know, the world is changing. Along with it business is changing, and how we market our businesses is changing too. Once you could visit with your yellow page ad rep for 30 minutes per year, and you were done. Phone ringing, customers buying, happy times. Right? For those who could afford the initial play, the promotional strategy of choice was to drop a 30-second commercial into the prime time television cycle – and it was fat city. Buy a bigger house and a nicer car. Not anymore. In case you haven’t noticed, the audiences have fractured. The yellow pages is used as a door stop or gets thrown away on delivery, and only a few watch the prime time TV shows. Everyone else is somewhere else. But where? And is it possible to effectively market your small business in an environment like this? Yes. There. Is. And we can do it in only 4 steps. Step 1 – Know where you are so you can develop a map to take you where you want to go. If you’ve been operating more than a year, you have a bit of history which helps a lot when developing your business marketing and advertising strategy. Right? So let’s start by sifting through the information and putting it into to two piles. Pile #1 is the stuff that worked, and pile #2 is the stuff that didn’t work. Now, there can be degrees of how well it worked or not, and most of the time I end up with an 80% pile and a 20% pile. I do that because the old 80/20 rule is reliable in most cases. Is this making sense? I hope so, ’cause I have to keep moving! Step 2 – With this information in hand, make a plan of where you want to be in 1 year, 3 years and 5 years. 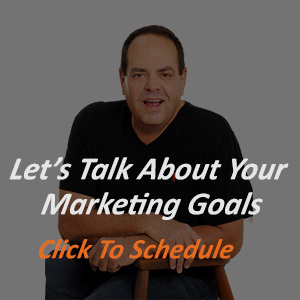 I’m talking about setting some goals for your business. However, when I work with clients on goals, we talk in terms of the ‘why’ and not the ‘what’. You see for every goal you have there is an underlying ‘real’ reason why you want that. The short version is that if the why is clear, the how becomes easier. For example, if you and your spouse dream of having a family but are unable to get pregnant and decide to adopt, getting the money becomes easier simply because your dream pulls you along. Step 3 – Learn all you can about your ideal client so you can determine the best ways to attract more of them. Do your ideal customers buy Online? Offline? Online to Offline/Local? Other Models? If they purchase online – are they comfortable shopping with smaller (local) merchants/service providers or do they tend to buy from brands? Are they searching online using keywords? If so which ones? Is their search impacted by social media and reviews? 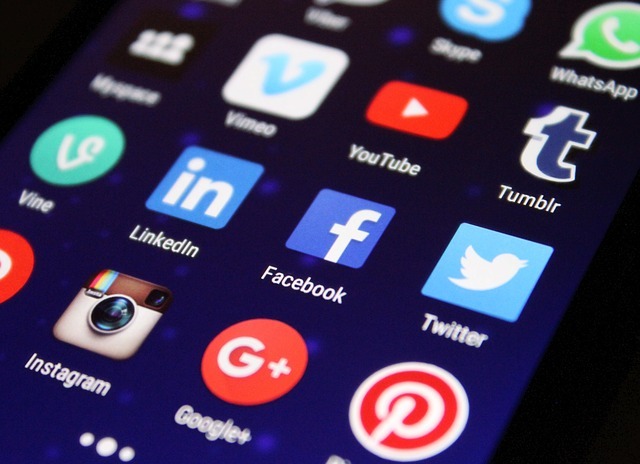 If so, which social sites play a role in their decision process? Now, you might look at questions like this and think that you can’t know all of this about your best clients, but when it comes to marketing your business these days you will want to know this and a whole lot more. Off and on this year, I’ve hinted at a course I wrote called Marketing Plan Profits that addresses these and about 50 more questions to help you know who your ideal client is, so you can attract them. I’m still working on how I want to offer that training to my audience and expect to be able to update you soon. If you just have to have this information, reach out to me, and I’ll find a way to get it to you. 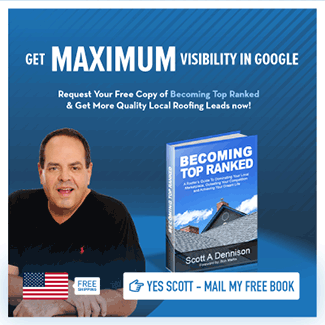 Step 4 – Find the ideal form of media that will attract your ideal client or customer (for roofing companies – this is certainly local Google search). In case you haven’t noticed, there are now thousands of places you can advertise your business. From direct mail to online, to social media to radio – to TV to wherever – there’s no shortage of places to promote. But if you haven’t done step 3, then pretty much any form of media will be harder to get an ROI on than you get betting on black at the casino. The best form of media (more on this here) is the one that produces the highest ROI for what you spend on it. So there you have it – a straightforward model for marketing your small business in just 4 steps. 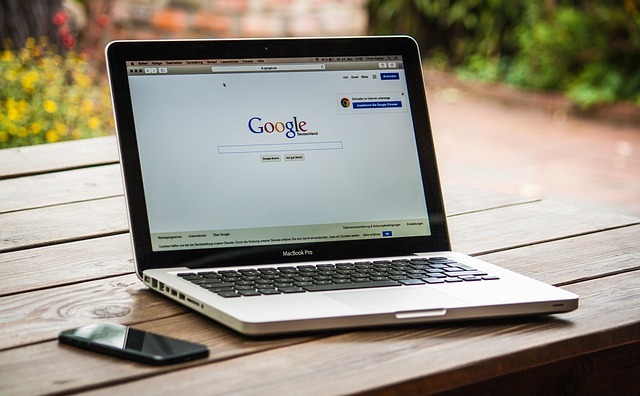 Now, if you’re searching for marketing companies to handle your advertising and marketing, then leave a comment below so we can provide the support you need and deserve.